There’s a lot to love about the low-impact Honda Clarity. With its hybrid electric and gas engine, you can take emission-free jaunts about town or rely on the gas engine to get you all across the Front Range. 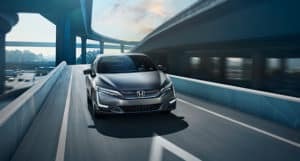 With its impressive 47-mile all-electric range rating and its Federal Tax Credit eligibility for up to $7,500, you get your moneys worth with this hybrid plug-in from Honda. Stop by the premier Honda retailer in Fort Collins today to explore everything the Clarity has to offer! The next step in automobile technology has arrived. Hybrid vehicles make it easy to travel about town or across the country. The Honda Clarity makes use of a high-capacity, battery-powered engine that is perfect for running errands or short jaunts. When you need more power, have drained the battery, or are going on longer trips, the gas-powered engine kicks in seamlessly. The result is a combined 340-mile combined range rating. The gas-powered engine also charges the battery while you use it. This hybrid engine doesn’t shy away from performance, as the Clarity has a responsive and dynamic Sport Mode that makes it effortlessly fun to drive. Low environmental impact doesn’t mean that the Clarity can’t carry its fair share of gear and equipment. The impressive 15 cubic feet of cargo space is larger than many competing hybrids. The second-row seat makes use of a 60/40 split that offers you extra storage space for longer items. Throughout the Clarity hybrid, you’ll find clever storage solutions, like the large center console space, storage within the center armrests, and even designated pockets for your smartphone. Reduce your dependence on fossil fuels and feel comfortable while doing it in the luxurious interior of the Honda Clarity. The interior is clad in plant-derived bio-fabrics and Ultrasuede, making use of recycled materials that offer a high-end feel. With seating for up to five, passengers will find that the second-row seating to be comfortable with plenty of leg and foot room. The driver’s seat benefits from the available power seating, allowing youto adjust the seat to your perfect setting. Once set, make use of the two-position memory so you’ll always have the right seat every time you ride. Finally, passengers in the front and the back will enjoy the Clarity’s dual-zone automatic climate control for a ride that’s tailored to their comfort. 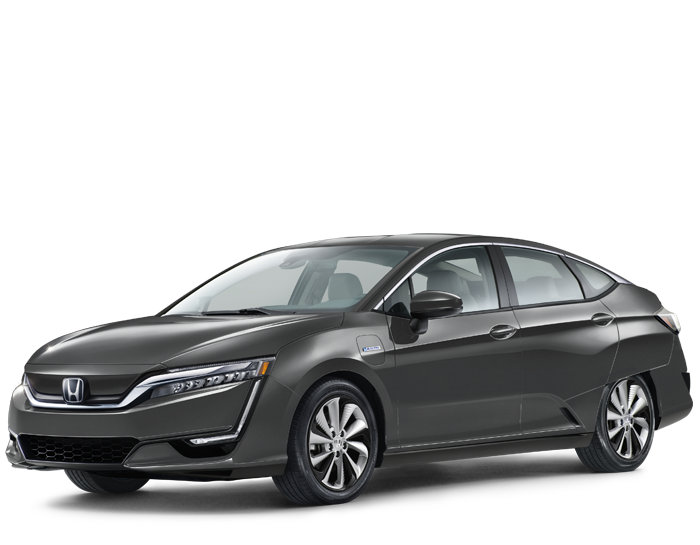 The technology that powers the Honda Clarity Hybrid doesn’t end at the plug-in electric engine. It’s apparent in the multiple drive modes that let you dictate your driving experience. The deceleration selectors on the steering wheel let you customize how much the hybrid battery is charged during regenerative braking. 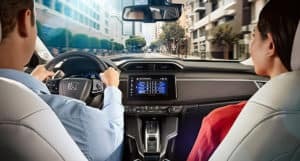 Thanks to the variety of Honda Sensing driving aids, like LaneWatch, it’s easy to safely and securely take your Clarity on the highway or busy city streets. With Android Auto and Apple CarPlay, you can quickly link your smartphone to the Clarity’s 8-inch touchscreen display to enjoy all of your favorite apps, features, and tunes. 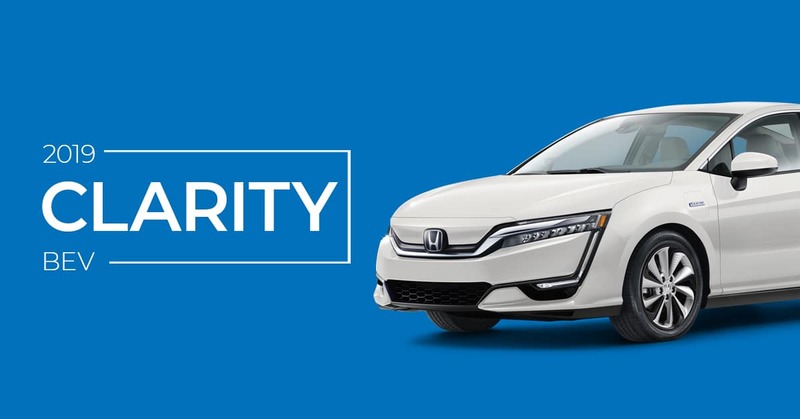 For those looking for an easy way to go green and help limit their carbon footprint, the Honda Clarity is just the thing. With its comfortable interior, stylish design, and reliable hybrid plug-in electric engine, you’ll enjoy every minute you spend behind the wheel. Visit Markley Honda in Fort Collins today to find out about the available financing and see how our service department can keep your Clarity running smoothly. Contact us today to ask about pricing and availability.